Hi loves! 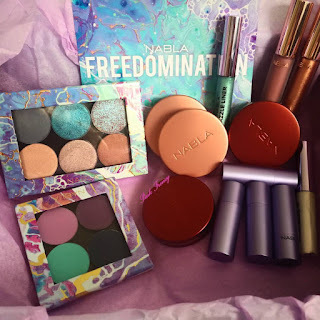 Today I have for you gorgeous Nabla Freedomination Collection and I have all of it :) It has become one of my favorite brands and I love their Summer and Christmas collections. 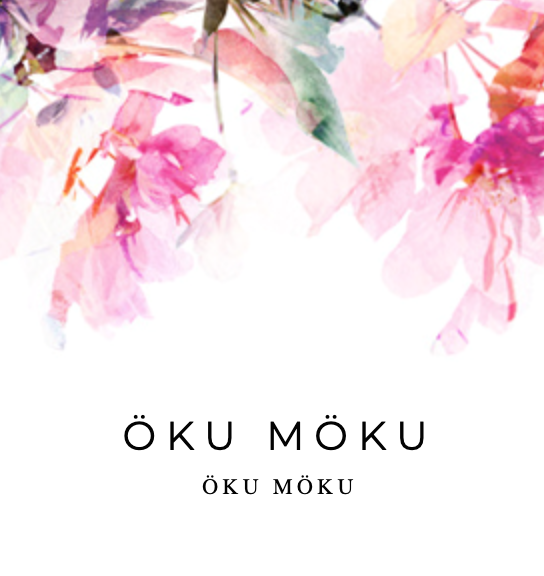 Its my second summer collection from them, you can see the last year's collection here. Everything came in tissue paper and was packed beautifully. The collection contains 10 eyeshadows (4 matte, 6 shimmery/glittery), bronzer, highlighter, 2 blushes, 4 lipsticks, 2 liquid lipsticks and 2 liquid liners. Freestyler - is a baby blue gold duochrome and has satin finish. I love to do a smokey eye with it and you can see the look I did with it here. Virgin Island - is turquoise with light blue, pink and violet. Its super metallic and here is an eye look where I wear it all over the lid. Alchemy - is a burnt peach duochrome with fuchsia and teal reflection. Its also metallic and glittery. I did get bit fall out when applying with brush. 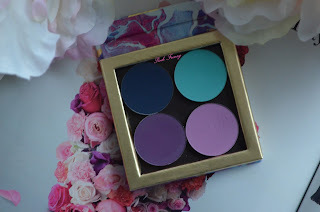 I like to wear it on top of other shadows and you can see the look here. Millennium - is light gold duochrom with coral-pink reflects and it has satin finish. 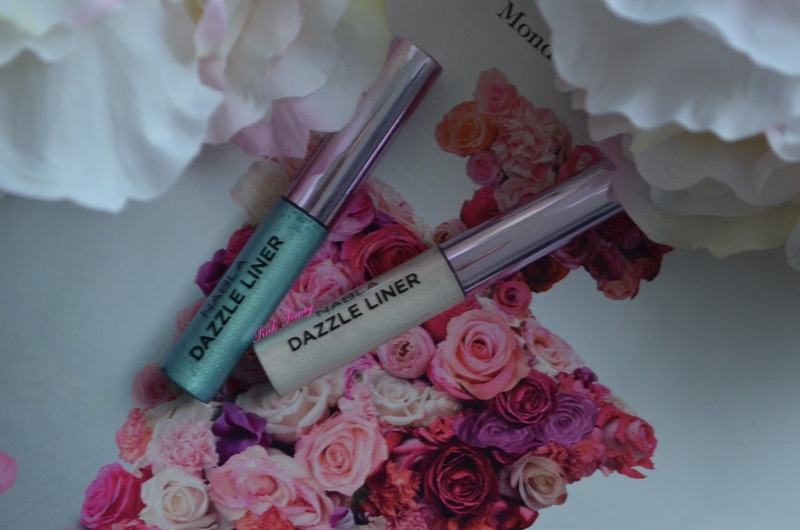 I have used it mostly to highlight the inner corner of the eye. 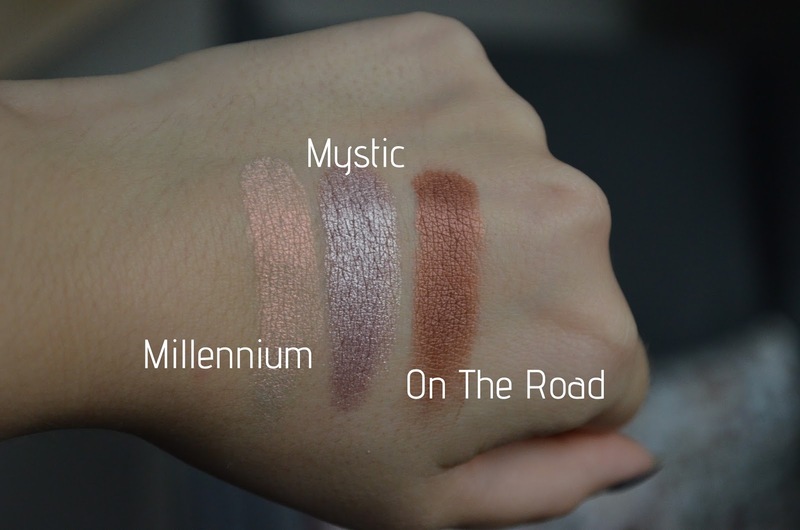 Mystic - is a metallic mauve with pink champagne reflects. It a beautiful everyday shade and I have yet to make a look with it. On The Road - is bronze brown with satin finish. Beautiful classic shade. Blue Velvet - is a deep blue matte and its not as pigmented as the other mattes, but it can be built up and in the end it will look gorgeous. 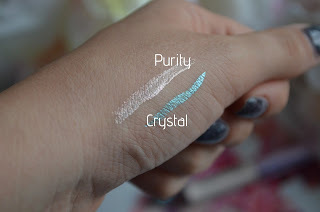 New Heaven - is a bright aquamarine with matte finish. 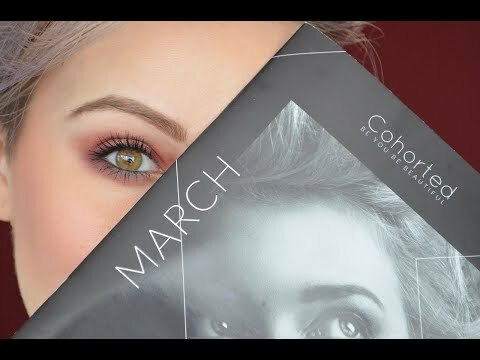 I love using it in the crease, here is the look. Lotus - is a cool tone pastel pink with matte finish. 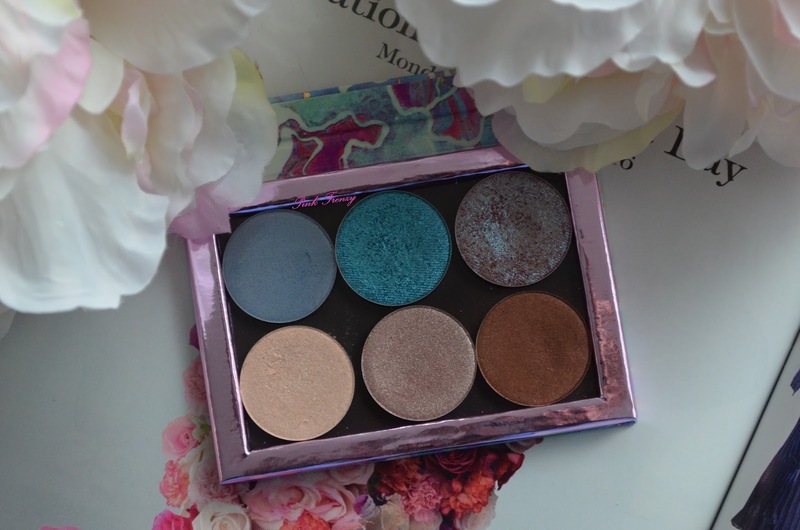 I have used it in the crease most times when I go for more pinky/plum eye look. 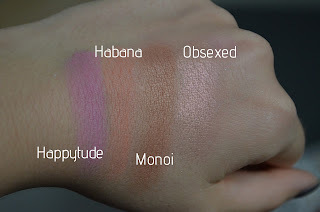 Next I have 2 of their Blossom Blushes and the shades are Happytude and Habana (3.5g). These come in a compact and are also available in a pan. I got the bundle and there they where in the compact. The packaging feels high quality and has a mirror inside. Its in nice size, which makes taking it easy to take with me. The blushes are pigmented and long lasting. 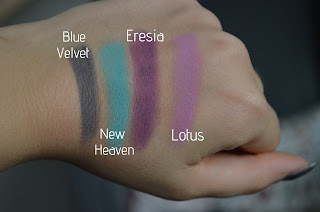 Its easy to blend these out and the powders are silky to the touch. I have been wearing mostly Happytude, which gives the cheeks natural flush. 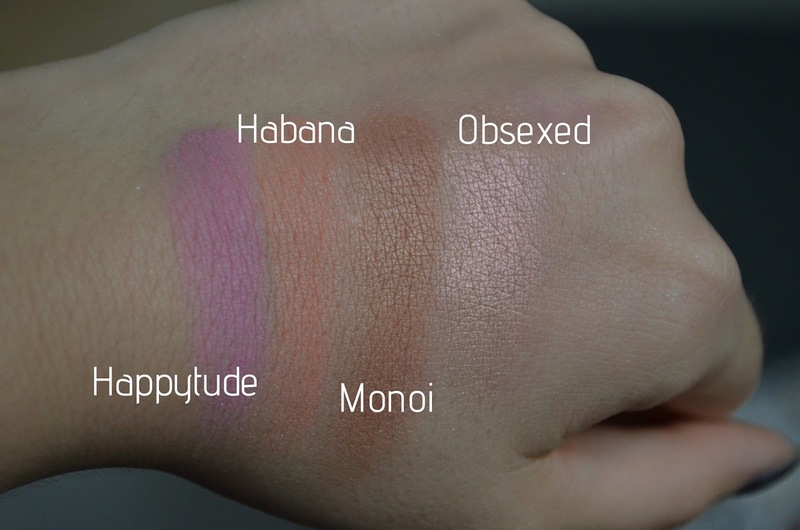 Habana is more peachy tone and both are pastels. 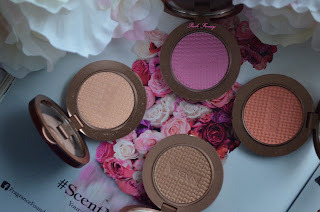 In the collection is also highlighter and a bronzer from their Shade & Glow range. I have shades Monoi (3.5g), which is the bronzer. Its medium warm tone bronzer with golden sheen to it. It has been my favorite product to warm up my complexion. It gives my skin the perfect summer glow. The second shade from the range is Obsexed (3.5g), which is the highlighter. Its peach champagne with pink copper reflects in it. Its beautiful and its the only highlight I have been using from the day I got it. The collection contains 4 of their Diva Crime Lipstick Lilac (4.2g). 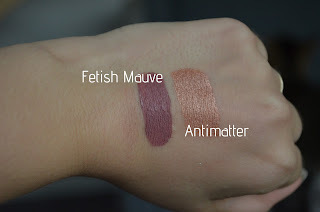 These are long lasting lipsticks with matte finish. 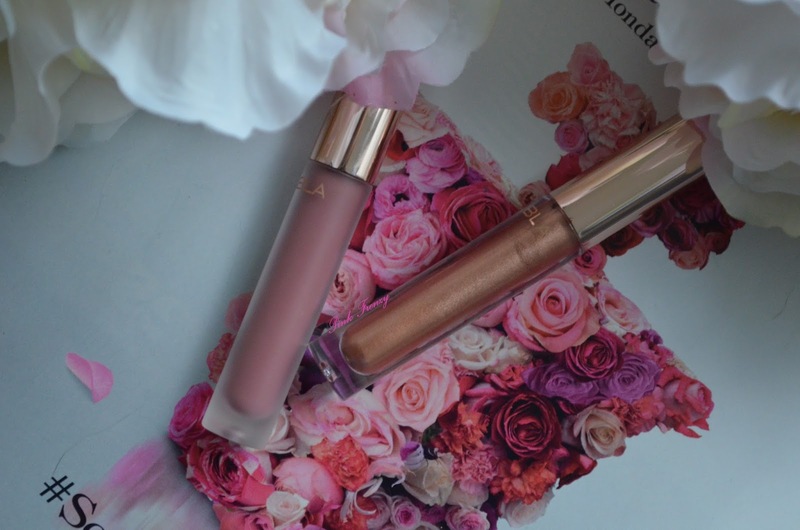 These are creamy and glide on lips easily. These are rich with pigment and they are bit drying, because of the matte formula. Bohéme - is rosy mauve shade, which is my perfect everyday shade. Revers - is a dusty lilac. Its not something I can pull off daily, but for special occasion its beautiful and unique. Gao - is a metallic rose terracotta. I love the shade and how unique it is. I don't think I have anything like this in my collection. 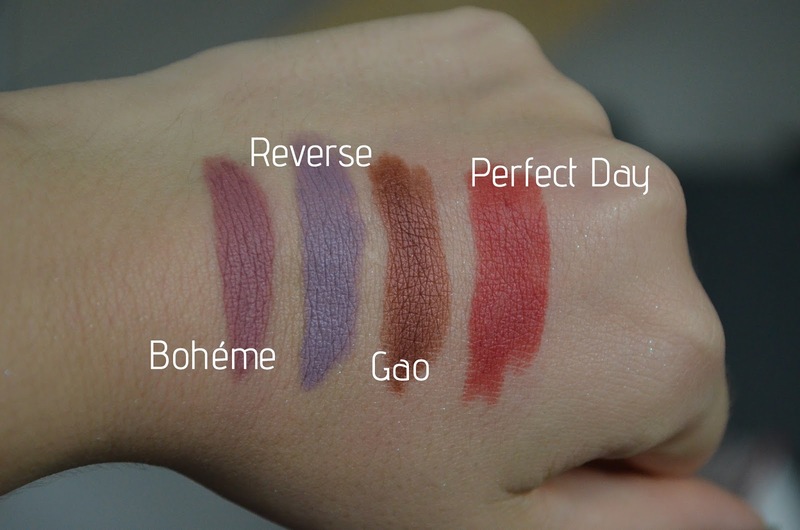 Perfect Day - is a red velvet shade, which I can see myself wear daily. Both of the formulas feel the same light weight. These glide on so well and are pigmented and apply evenly. These didn't bleed on me or move around, the only down side is they are drying, but not as bad as the Colourpop ones. These do fade a bit through out the day, but overall these stay on all day through out meals and drinks. Super impressed. This is it for this collection :) I do hope you guys enjoy this post. I think Nabla did amazing job with it and I can't wait what they come out next. If you are interested in this collection you can check it out here. The collection is available as bundle or you can buy products separately, which ever got your fancy. Get I'm From The Magnolia Wake Essence for FREE! 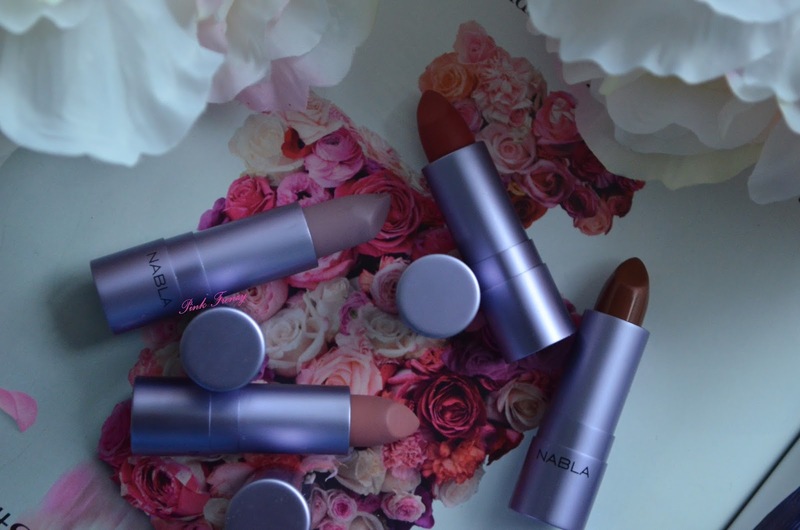 I am not sure I ever heard of Nabla before? 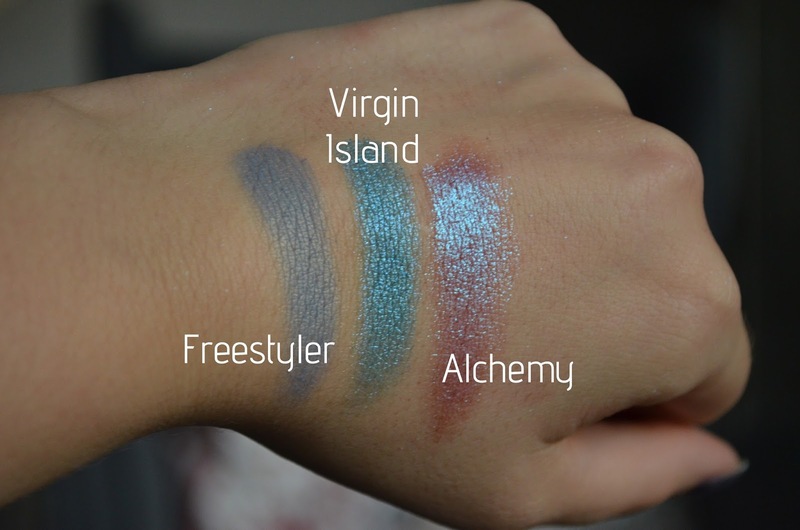 But Alchemy and Mystic are gorgeous shadows. The collection looks great, I love these shades! I have never heard of them but the metallic shades are STUNNING!